Moving can be stressful, let the professionals take care of you move. Moving Local or Long Distance? Branches in Capetown, Durban & Johannesburg. We have our own storage facilities. 24hr Armed Security. We offer free R100 000 Goods in Transit Cover. T&C's apply. We provide Full Packing/Unpacking, wrapping, dismantling & assembling services. We provide professional furniture moving services 6 days a week. It means you can always rely on us especially when you need urgent moving services. Transporting of Furniture can be challenging. Let one of our professional consultants come out to see you and assist and guide you for your office removal. We employ dedicated, trained, security cleared drivers to help you organize your move to anywhere South Africa. Since 2003, we have been providing professional and affordable moving services for all South African residents. Your movers were professional, polite, friendly, and very efficient. We had an unforeseen delay due to a double-booking of our loading dock, and we somehow managed to finish a half hour under our estimated time. All of your staff did great! The movers called and actually arrived a bit earlier than expected! That was awesome! They were friendly and questioned what I needed. I was extremely pleased with their friendliness. I would love to have the same movers help me later this year. I was extremely happy with Johannesburg Movers. I had a small move about a room and a half. I was impressed at the speed in which the team worked and how courteous they were. Moving is stressful and I am extremely satisfied with the moving company and team. We will beat any written quote from any reputable competitor. Johannesburg Movers was formed by two brothers who saw an opportunity in this industry, which was that the Movers industry including office removals had a very poor reputation when it came to service. They set out to improve, to be more service orientated. The company had much success since then and has been serving its clients for many years. Starting with only a small van and immense ambition the moving company now possesses a large fleet of vehicles to handle home and business of any size, and is still growing. Setting a new standard for all companies. Although with such success the company maintains to be service orientated by keeping their promise. Through our experience we soften the burden of moving. For a free online quote for home or office removal please click on the Get a Quote link For the best quality and service for home or business of any size feel free to contact us. All our vehicles are maintained at excellent roadworthy conditions. The vehicles are pre checked every morning before departure. All vehicle carry blankets for packing to ensure your belongings are not damaged. The vehicles carry trolleys and tools with them. All our drivers are allocated with cell phones. The Trucks are also all fitted with Tracker and monitored 24/7. We specialize in professional and insured furniture removal services, we have years of experience and we will deliver your furniture swiftly and safely. We are pros, period. 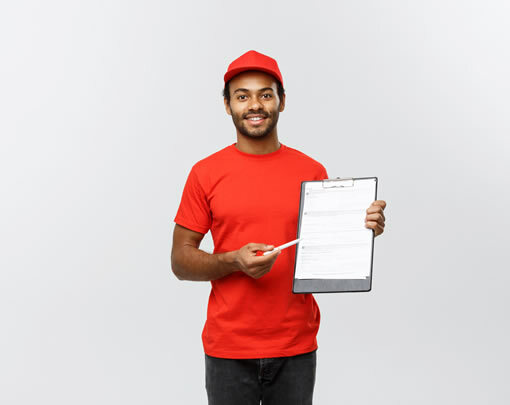 With so many unethical fly by nights out there you can be rest assured and trust that Johannesburg Movers will get your goods from A to B with peace of mind. Our services cater for home and business furniture removals, no move is too big or to small for us. We offer professional services to safe and secure storage units where we will look after your valuables. Moving and Storage services all under one roof! We are the leader in office and household removals, furniture transportation and all relocation services in of South Africa.